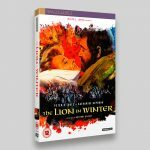 Lion In Winter is a Vintage Classic from StudioCanal, featuring a very impressive cast of (the Oscar Winning) Katharine Hepburn, Peter O’Toole, Anthony Hopkins and Timothy Dalton. 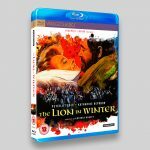 Filmed in 1968 and directed by Anthony Harvey it’s the story of King Henry II’s obsession with finding a new successor to his thrown. 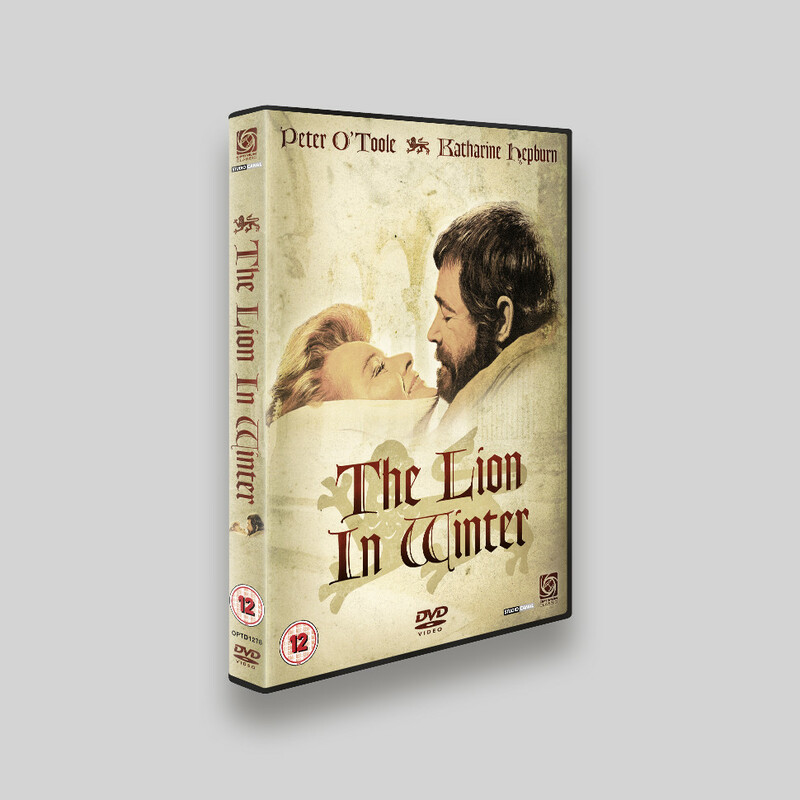 I originally worked on Lion In Winter back in 2008. With a new restoration commissioned, the sleeves needed a reworking to freshen the look. 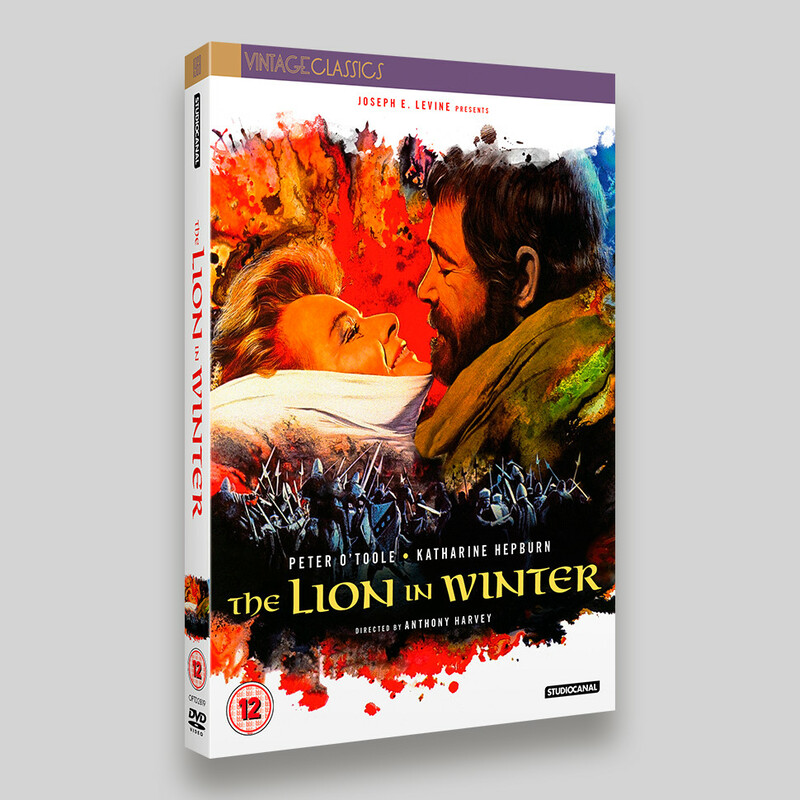 The original had an earthy, vintage feel to it, but for the reworking it was decided to feature the slightly psychedelic original French poster artwork. Unfortunately the French artwork featured a fair bit of text, so I had to retouch it all out (see image below right), the I had to remove some of the characters from the image. I find this kind of retouching work incredibly therapeutic and satisfying. Further on the Blu-ray and DVD feature different compositions because of their different proportions, so more work was needed. 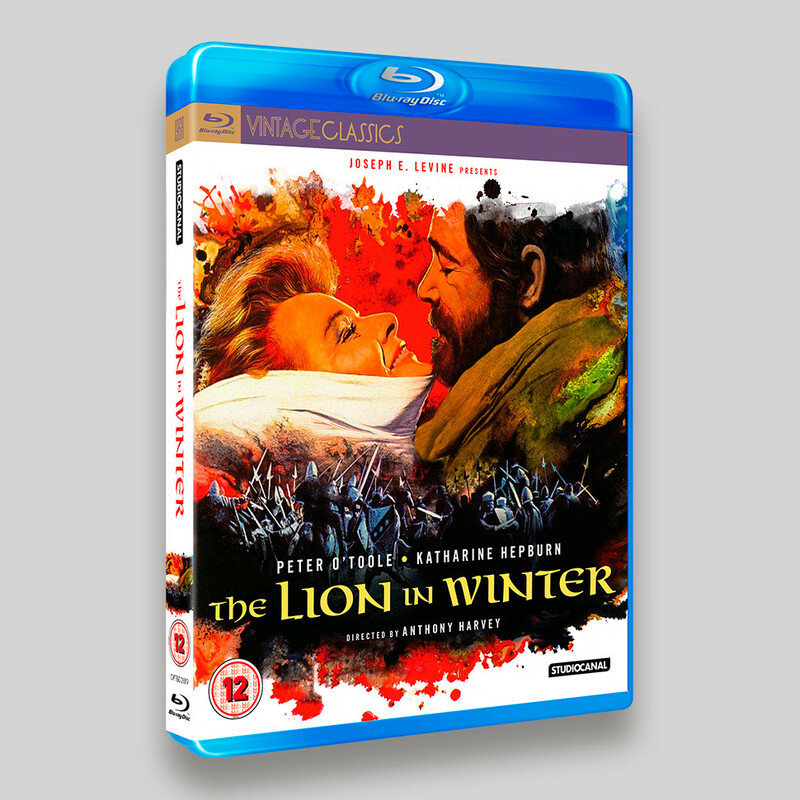 I think the final results give it a much more modern feel, see below and compare (look at that original packshot! ).